Be unique! Be a trendsetter! 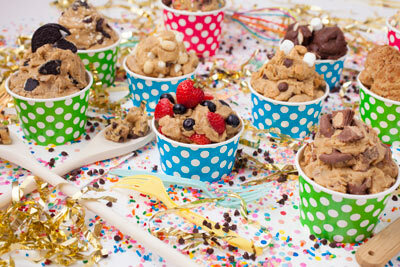 Be the first on your block to have raw cookie dough desserts at your party or event. We can customize our packaging to fit your party needs. We will help you with custom designs from black tie events to a down home shindig. We do it all! 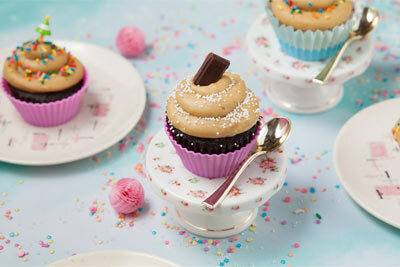 Make your event a memorable one by leaving your guesta? 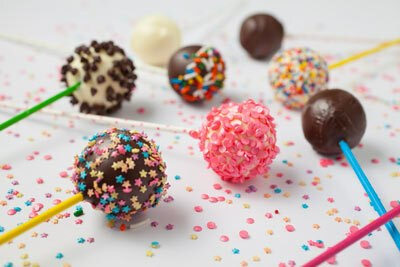 ?s taste buds dreaming of our heavenly desserts. 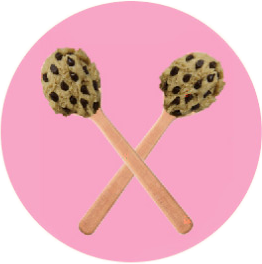 Cookie Dough Dreams will even customize your own flavor of cookie dough. Please call to plan your Cookie DoughDreams party. Want to Make a Catering Reservation?